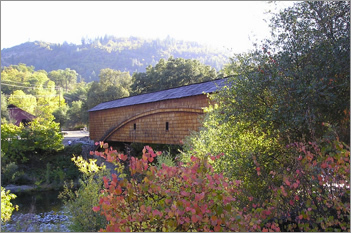 Our family resort is tucked away for a relaxing retreat but just minutes from Nevada City and Grass Valley, California. Our local community is known for its restaurants, live music, wineries, craft breweries, historical and cultural attractions. We are not far from several ski resorts and many lakes, rivers and streams are nearby. 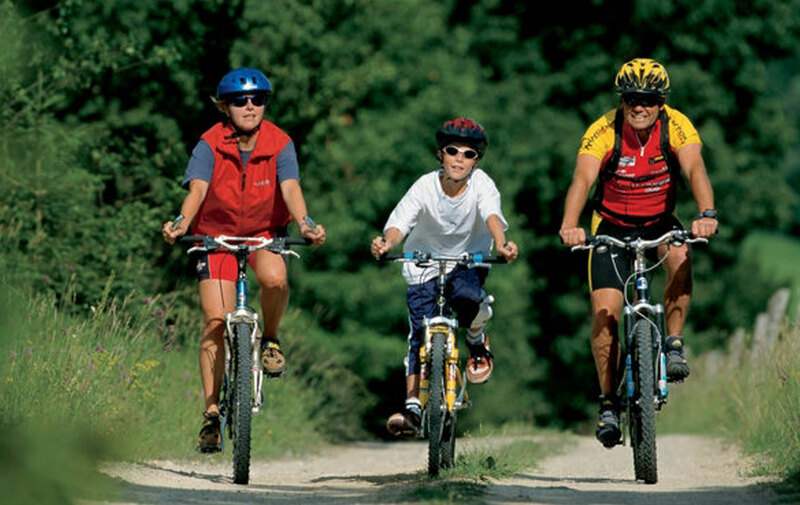 Whether you are into world class mountain biking, snow sports, fishing, boating, hiking, or just plain relaxing, we’ve got you covered. If you enjoy activities, feel free to check out our “Facilities and Park Events” on our menu above. Whether you are camping in your RV or tent, we have beautiful, spacious sites for you to escape the daily grind. 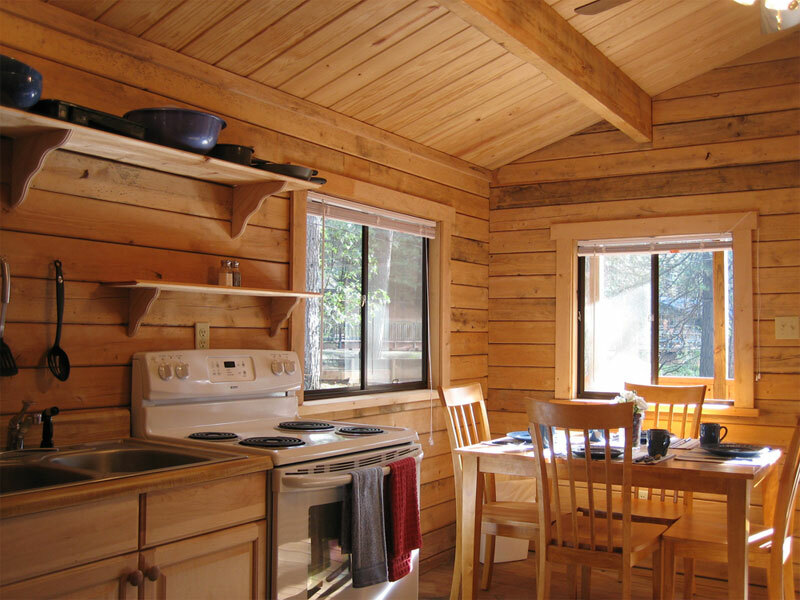 If you are into “Glamping”, we have beautiful cabins for your Mountain Getaway. Check us out on Facebook to see what our members have to say about us! 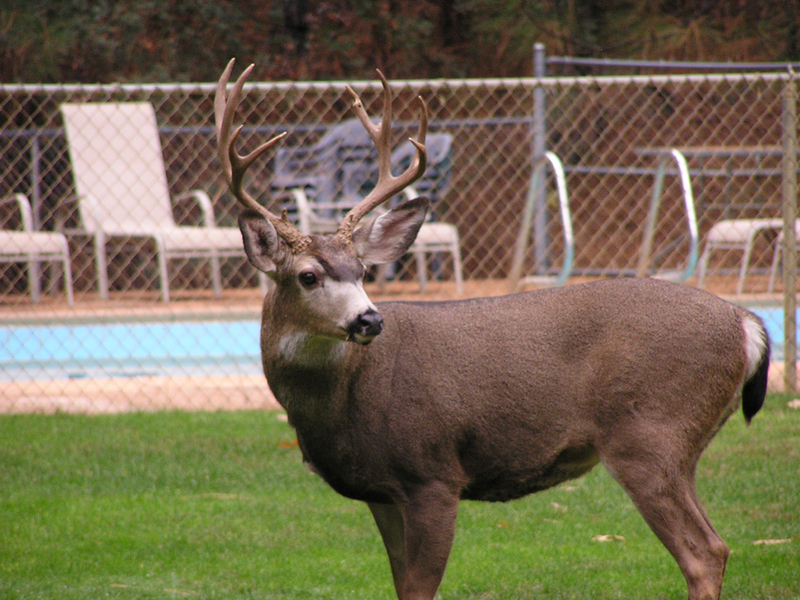 Harmony Ridge Resort is open year round with four beautiful, distinct seasons. 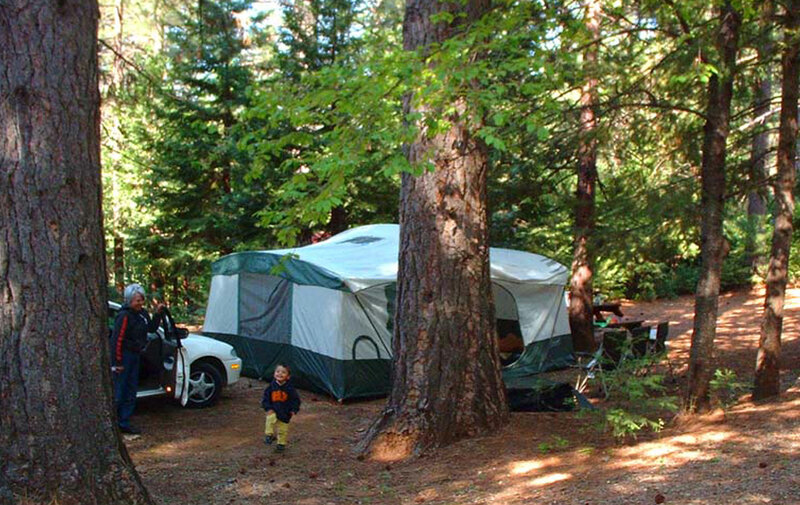 We have spacious full hookup RV sites as well as shaded tent sites. Our resort has clean restrooms with hot showers (no tokens required! ), multiple clubhouses for different age groups, swimming pool and hot tub, sports courts, free wifi, pet friendly (leashes required), and much more. Our members find themselves RV and tent camping more than they used to due to how easy and fun it is to come to a safe, clean and uncrowded resort not too far from home but a world away. Let Harmony Ridge Resort take the hassle out of using that nice equipment you’ve spent your hard earned money on! Not being open to the public means you can get in without making reservations six months or more in advance. We look forward to hosting you soon! 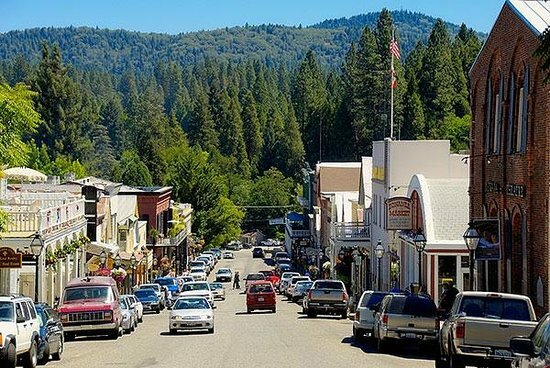 Located above Nevada City, California in the Gold Country, we are pleased to share our private members only resort with you. Catering to the outdoor needs of our members and guests since 1985, our Resort is surrounded by the Tahoe National Forest in the tall Pines. 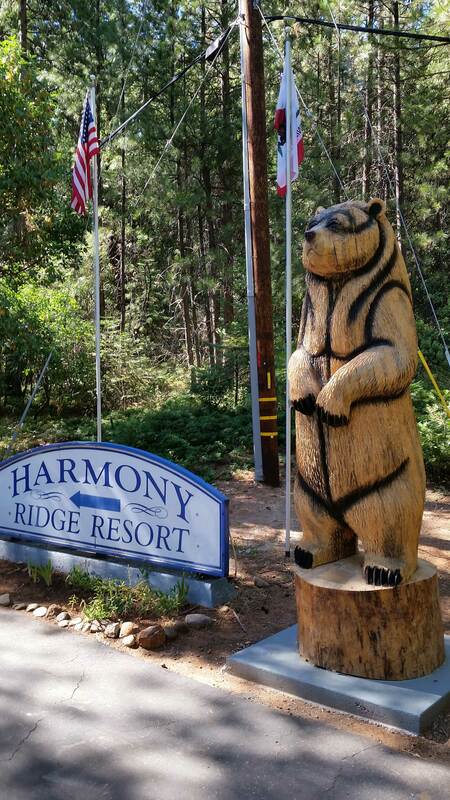 Harmony Ridge Resort is open year round for a great Northern California camping experience. We are ideally situated at 3,400 feet elevation, below heavy Sierra snows and above the heat of the Summer and dismal valley fog of Winter. One hour from Sacramento and ninety minutes from Reno, you can get away without a long drive. Fill out our request form to find out how you can experience our Resort!